Whether your children prefer art or maths, the Kids Triangle Box belongs in every school bag. It has space for all the writing and drawing implements that your kids need at school. 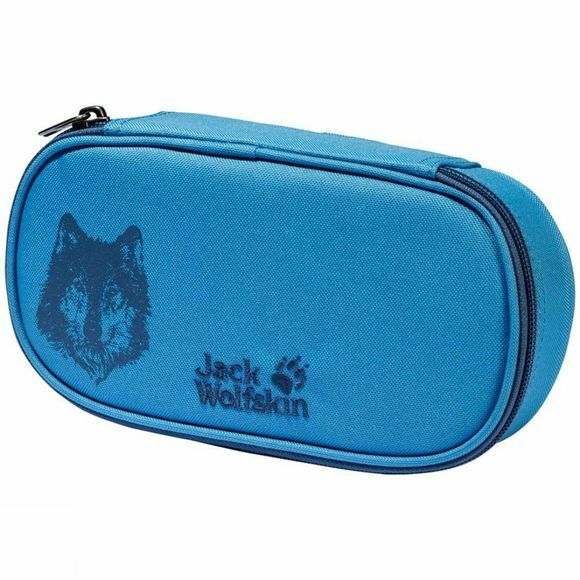 This roomy case has eight individual pen and pencil holders plus attachments for a ruler and scissors. A special feature is the fold-out partition, with a practical pouch for a set square. There is also space for a set of compasses, a tube of glue and several more pens and pencils.